My plans of participating in a GLIRC group run this morning were dashed when I woke to see more than an inch of snow on the ground. Normally I would have put on trail shoes and dealt with it, but the wind-chill temperature was 17 degrees and the road surfaces were icy. I didn't want to run on unfamiliar roads under those conditions, so I chose to stay inside for my run. The elliptical provides another good option for indoor workouts. The AC adapter arrived yesterday so my wife used the elliptical this morning while I ran on the treadmill. We both went for about 30 minutes and when she finished, I hopped on the elliptical. I'd pushed hard from the start on the treadmill and increased my speed to the point where I was running at race pace by the end. As soon as I finished, I quickly switched to the elliptical to keep my heart rate from dropping too low. I put the resistance at 40% and tried to get into a fluid rhythm. The built-in fan did a surprisingly good job of cooling my face and the elliptical, while bare bones in terms of features, provided a very good challenge. My wife said the same about her session. 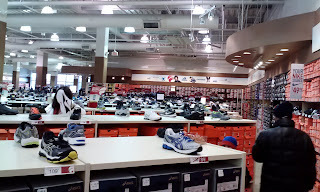 Later in the day we ran some errands, including a stop at one of the large discount shoe places in the area. 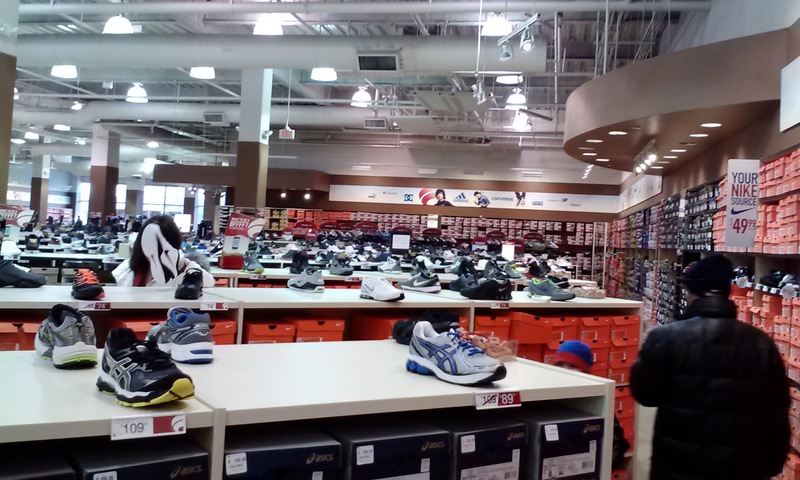 My wife needed to exchange some winter boots, so while she and my daughter took care of that, my son and I looked at running shoes. There wasn't much that interested me, but I did try on a pair of Columbia Ravenous Lite trail shoes that were priced at $60. They were really nice. Very minimal for trail runners. 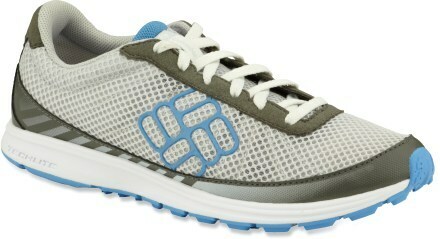 But I couldn't justify buying them, with plenty of miles left on my Helly Hansen Trail Lizards. After my last couple of runs, I feel like I'm heading in the right direction in terms of performance. That's good because I need to get ready to race. I saw on the GLIRC events list that Long Beach is planning to do the Snowflake 4 mile run on February 23rd. After the devastating damage from Sandy that wiped out the boardwalk, I expected this event to be canceled. 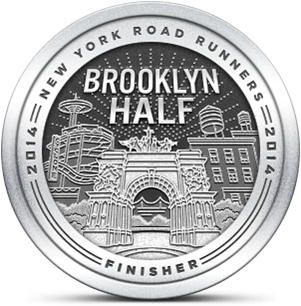 I'll be there to run one of my favorite races and support the people who organize this event.